In this chapter we present some of the ground work for the following chapters. 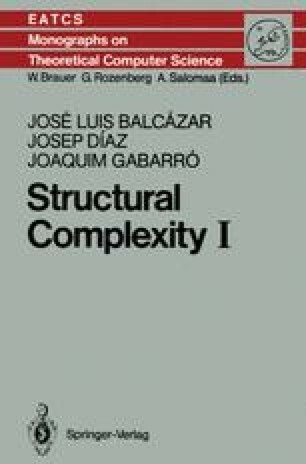 We define the basic concepts of complexity theory, and prove the basic facts about them. Most of the concepts and results can be found in some other textbooks, although several proofs are presented in a different form. A substantial part of the remaining chapters will depend heavily on the notation and the results presented in this one.